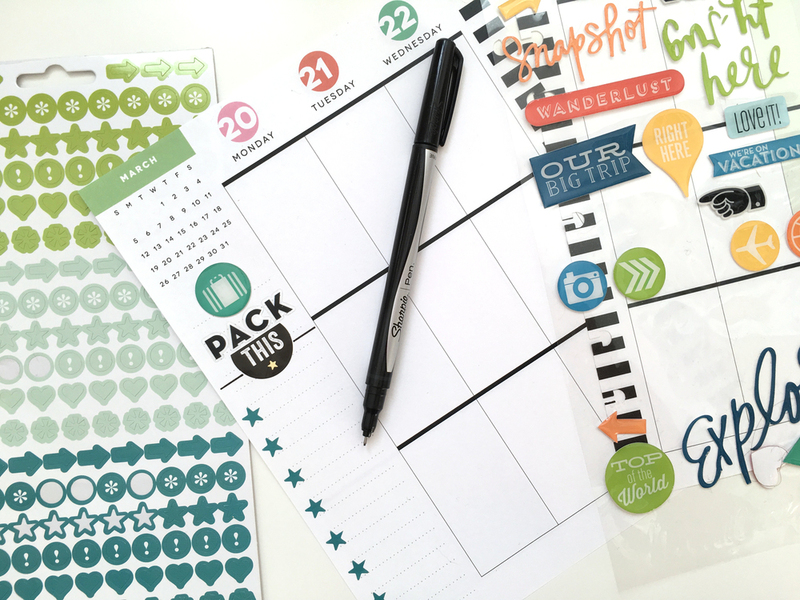 When Hobby Lobby asked if we could create a Happy Planner™ project using the latest & greatest new products from The Happy Planner™ line released earlier this year, our first thought was to show the various ways you could customize a spread. 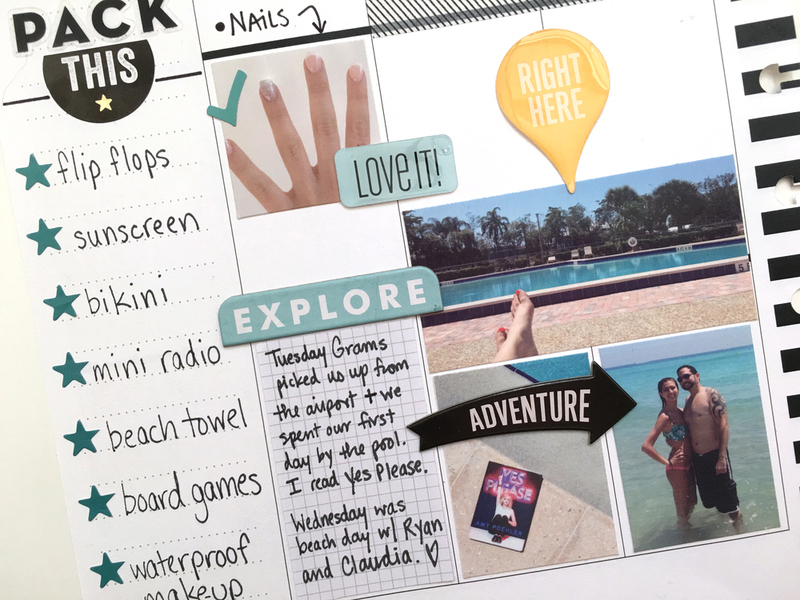 Social Media Coordinator Amanda Zampelli ended up creating these hybrid vacation-themed pages in the new 'Peony' Happy Planner™ where she combines planning, memory keeping, and scrapbook in one! "First, I want to remind people that the pages of The Happy Planner™ are easily removable, and I encourage all happy planners to remove the pages when working on them. This eliminates the problem of the discs getting in the way, and this in and of itself makes the process feel a bit 'scrapbook-esque' - all the while never taking away from the fact that you're working on your planner. The lines are all very blurry. To plan, I'd stick my 'To Do' sticker in the notes column, and write a list of tasks I need to get done before the vacay or what I'd need to pack for my upcoming trip. Then, once returning from my trip, the memory keeping comes into play. Add a few vacation photos to the columns, and jot down the story. 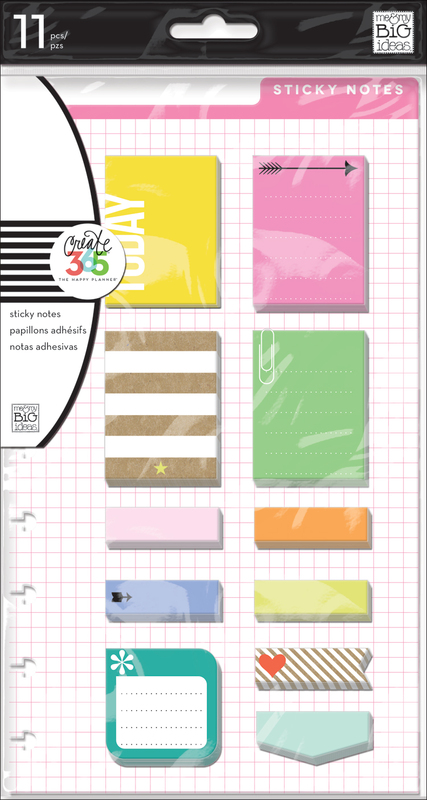 The Happy Planner™ pocket cards and page protectors make adding photos to your planner easy and quick." 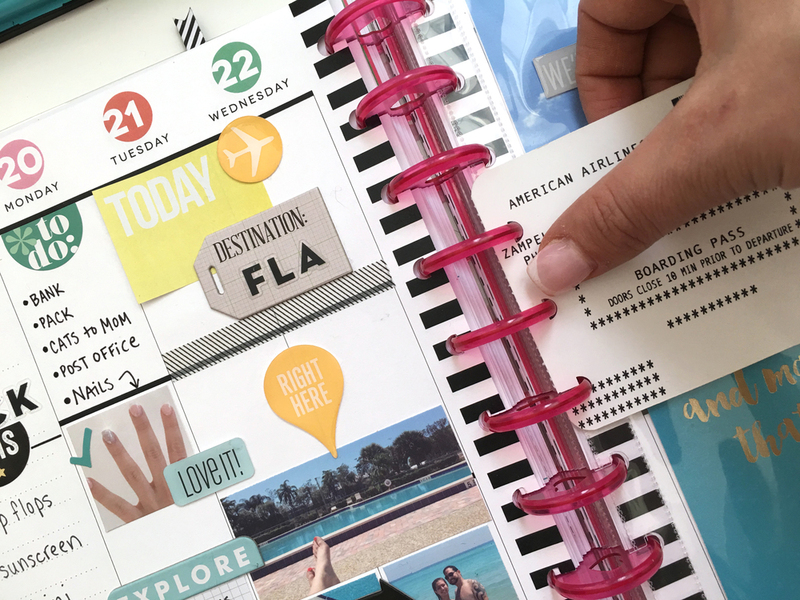 "Finally, with The Happy Planner™ Punch, adding paper bits collected from your journey, or things like your boarding pass to your destination, has your planner become a modern way to scrapbook -- if you so please. We always say make your Happy Planner™ work for you. 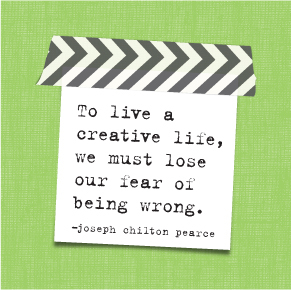 There's so many different styles out there and there's no right or wrong way to happy plan!"